I have oodles of snow pictures. Some are funny! Is making you laugh ok? It won't hurt you? Are animals ok to include? Animal pictures are always good for me. Good choice @8Butterfly88; I have always wanted to do this. Thanks everyone, a lovely distraction while I am having a bit of a moment. Hi I am in hospital and too too hot. Please binge post cold frosty pictures for me. I know those of you in the mid west have probably had too much snow but over here in the UK spring has arrived. Aww, I feel so bad for you having recently been stewing in hospital myself! Hospital food, eh? Yuk! 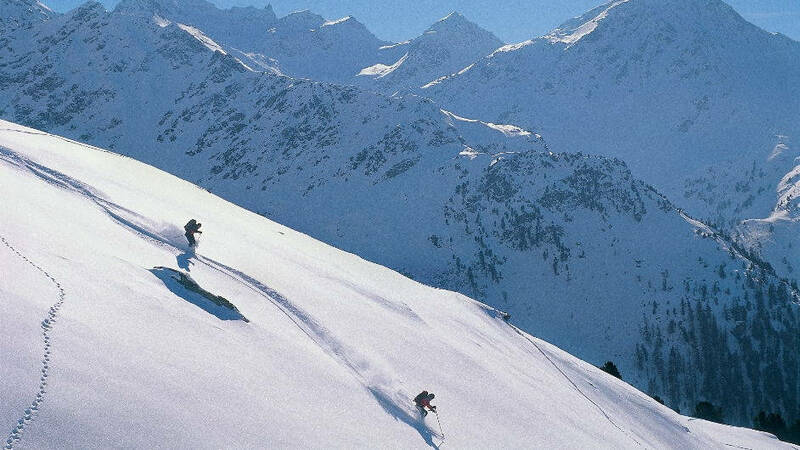 >_< But I used to go skiing in Verbier so found this pic which is kind of special to me. And to go one further, here is a splendid 'Extreme skiing compilation'. Enjoy! Get well soon, my friend. My foot is about the same size as this with all the bandages. My toenails aren't pretty pink though.